In February we will be looking at how we can use the Internet safely. Over the month each class will be working with the pupils on how they can keep themselves safe on the Internet. 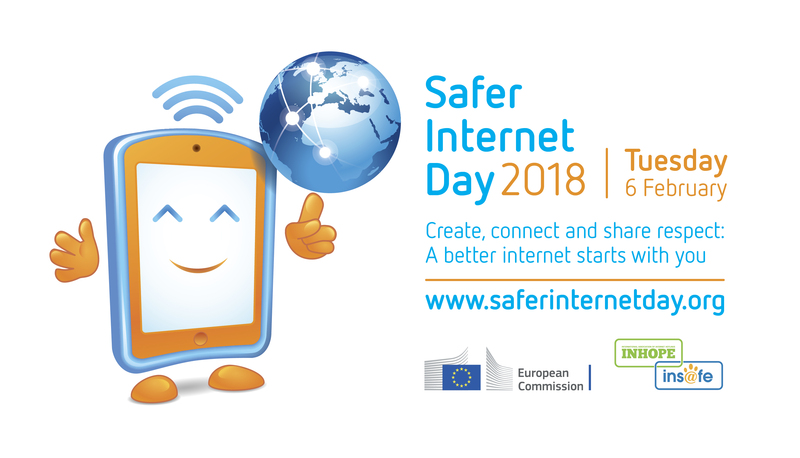 The month kicks off on Tuesday 6th February with Safer Internet Day, which calls on everyone to make the Internet a better and safer place for everyone, particularly it’s younger users.